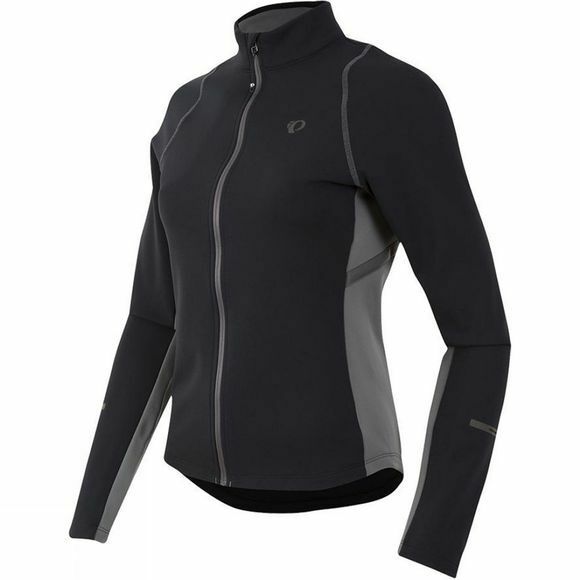 Ideal for cooler weather coffee shop rides, this SELECT Thermal Fleece provides superior warmth and moisture transfer. It will keep you warm, whilst still wicking sweat away from the skin to prevent you from catching a chill. A full length zipper with draft flap allows you to choose whether to zip it right up for a snug insulated fit, or open it slightly for extra ventilation when the pace starts to pick up. Slimming directional reflective side strips give this stylish jacket a feminine look and help to aiding visibility in duller light conditions.